Summer E Games Closing Ceremonies - Who Won it All? Summer E Games Contest and Legacy Battle Winners Announced! 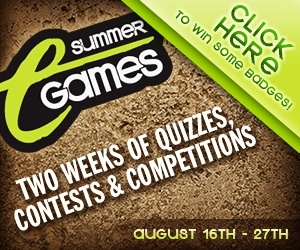 Summer E Games Contest Reminder!